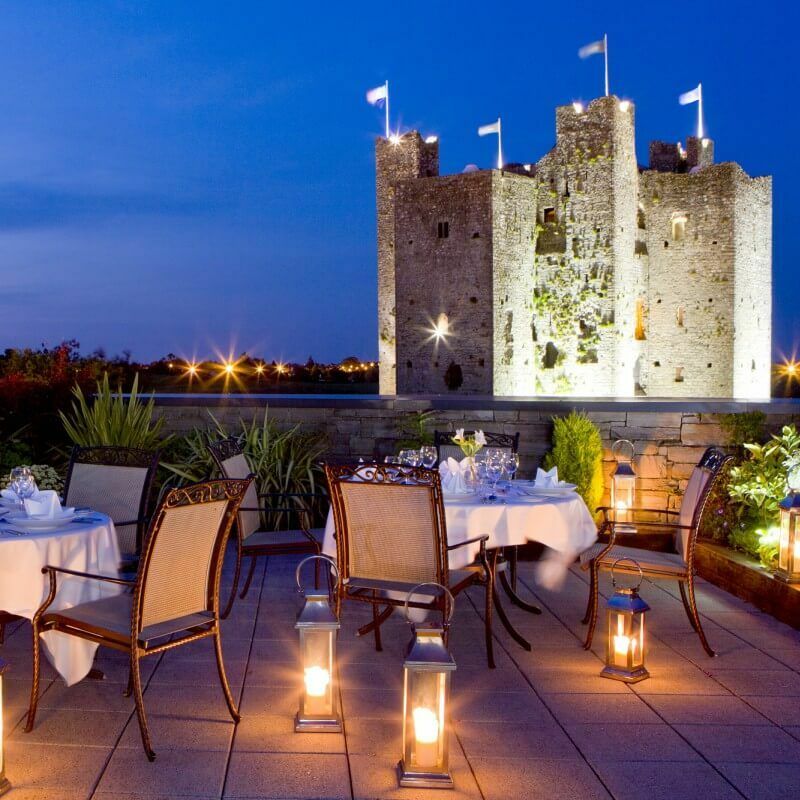 Enjoy a PookaSpooka themed break with the family at Trim Castle Hotel this Halloween. With Ireland’s largest Norman Castle right on our doorstep, you can’t get a spookier location for your Halloween family break. Or stay for 2 nights with Dinner on 1 night for Adults and Entry to Causey for €330 per family.